Frank Felico Jr. got his early start in the food business, working alongside his father, serving renowned sausage and pepper heroes in New York City. 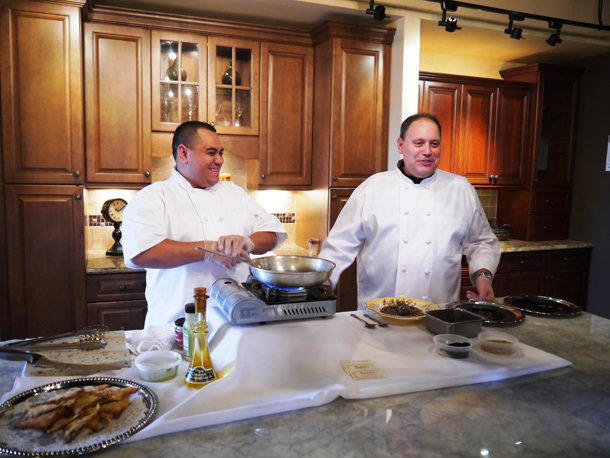 At the age of 22, he proceeded to open his own business - Felico's Restaurant in Farmingdale. Located in the heart of one of Long Island's most diverse industrial parks, Felico's offers breakfast, an Italian American lunch menu that changes daily, signature sausage and pepper heroes, and of course, the best pizza in town! Just a few years later, due to our customers' demand, a catering branch was added to the business. 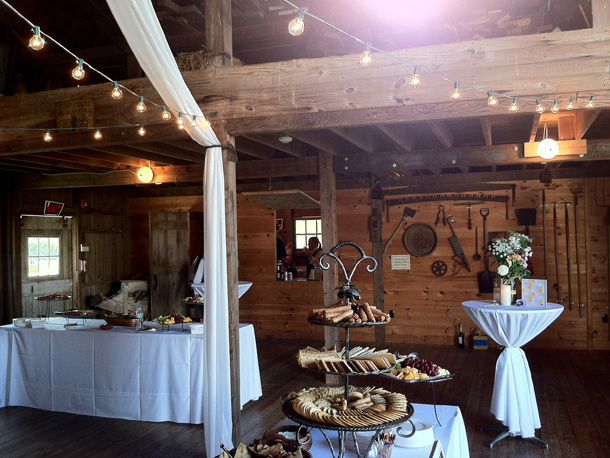 Felico's has now become one of the biggest off premise caterers on Long Island. Whether you are having an intimate house party or a large company event, Felico's will provide you with great food and impeccable service. 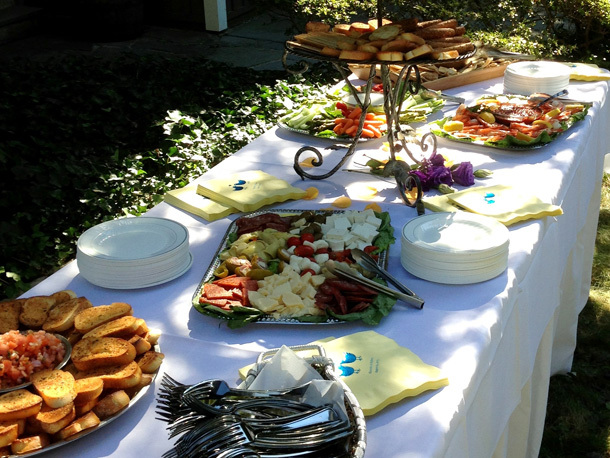 Our catering consultants will be happy to help organize every detail from party planning to execution. You'll have our waiters, waitresses, bartenders, busboys and chefs come on site, set up & do the preparations to ensure your party is a success. We also offer budget conscious menus for those looking to save money while still enjoying delicious quality food. We are aware of many different dietary restrictions and preferences, including vegetarian, vegan, gluten or sugar free, lactose free, etc. In addition, if you're looking for healthy choices, we have a wide variety of dishes to meet your needs, and they taste great too! All of our food is prepared fresh daily on our premises using the best seasonal ingredients available. Our service is frequently utilized by Pharmaceutical Representatives because of their confidence in Felico's to provide great food, timely service and a remarkable presentation. We understand that timeliness is the utmost importance in the industry. Listed below you will see some of our valued clients who have taken advantage of our services.